Hello Diva's!! 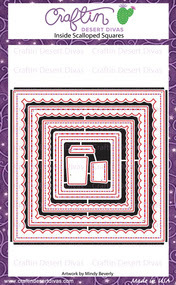 Jana from CHB Creations stopping in to bring you today's CDD Daily Post. 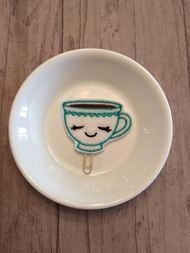 Who doesn't love a good cup of coffee? 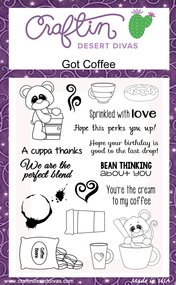 I am a coffee fanatic and so, with a fresh, hot cup in hand, I have created a coffee spread in my HP mini to share with you all. 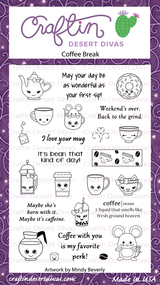 CDD has some amazing coffee themed stamp sets that are perfect for the look I wanted and are also a lot of fun to use too. I used the "Got Coffee" stamp set and the "Coffee Break" stamp set for this planner spread. 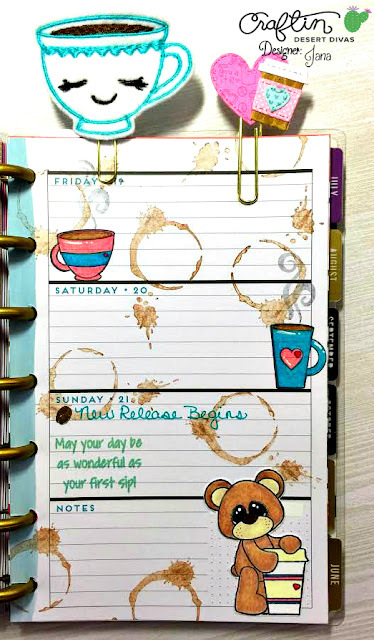 I absolutely love the coffee stain stamp that is included in the "Got Coffee" stamp set. I stamped it all over the pages using Color Box Chalk Ink in Chestnut Roan. 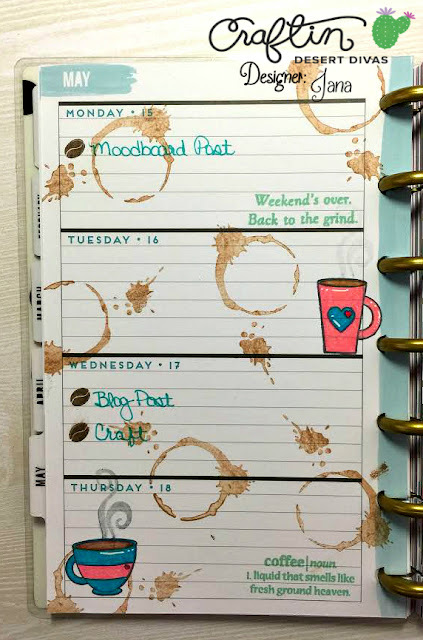 For the daily bullets I directly stamped the coffee bean from the "Coffee Break" stamp set onto my pages using Color Box Chalk Ink in Expresso. I colored all of my images using Prismacolor Premier Colored Pencils. And of course, what would a planner be without some adorable coffee themed clips. The white and teal coffee cup planner clip from CDD is probably one of my favorites that they have available in the shop (although I do really love them all and need to collect the other colors too, lol). 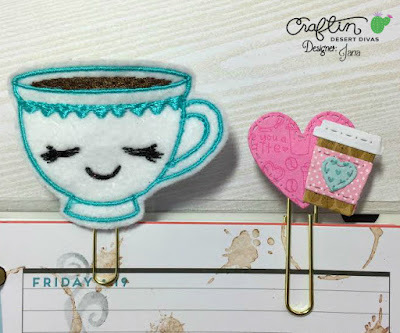 The heart with coffee cup clip was made using the coffee cup die which is included in the Inside Scalloped Square Die set and the heart die from the Mini Shaker Clip Die set. 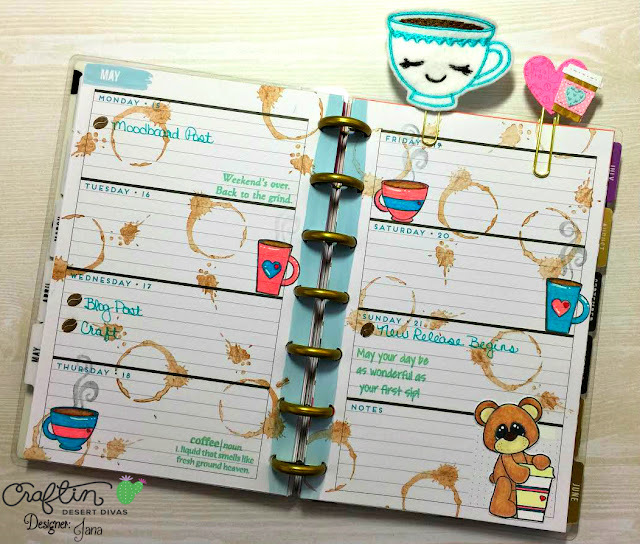 I used the Cream and Sugar 6x6 paper pad to create this clip as it matched perfectly with my theme and overall look I was going for. I hope that you enjoyed today's planner spread and will return again tomorrow to see more amazing projects and inspiration from our amazingly talented design team. 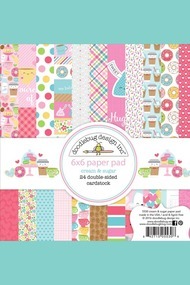 Have a fabulously crafty day! !